Ghost cupcakes are a fun Halloween dessert and they are SO easy to make! These little ghosts are easy to put together. Just start with your favorite cupcake recipe (I use a vanilla cupcake recipe from Martha Stewart, you can get that here) or your favorite boxed cake mix and homemade vanilla buttercream frosting (recipe follows). This is an easy project for kids to do and they will have fun making them! In the bowl of an electric mixer, cream butter until light and fluffy. Gradually add sugar, milk and vanilla and blend until frosting is smooth and spreadable. If texture is too thick, add a little more milk. After your cupcakes are cooked, cooled and frosted, melt the white chocolate chips in the microwave or double boiler while stirring frequently. Dip the bottom of each marshmallow in the melted chocolate and place on top of each frosted cupcake. Set aside to harden and cool (I put mine in the refrigerator overnight). Now you are ready to assemble your treats. 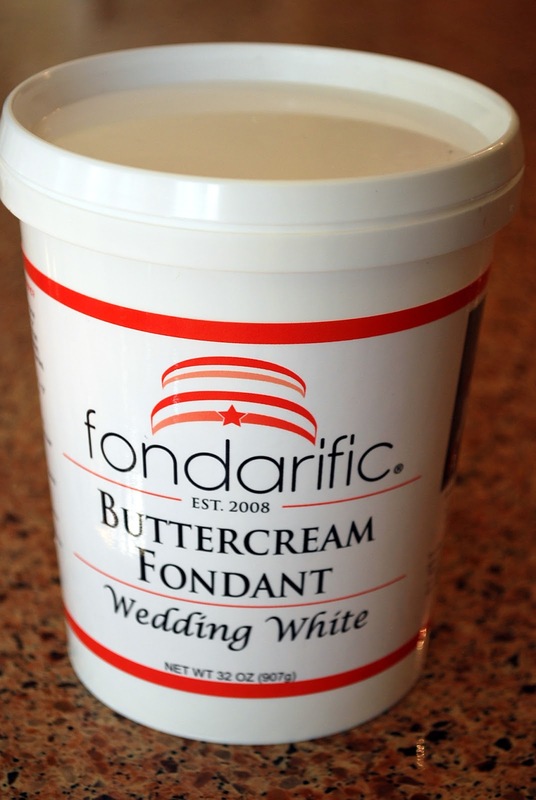 I am a fan of Fondarific brand fondant and it’s a shortcut when I don’t have time to make my own. Next, prepare your fondant by rolling out onto a flat surface sprinkled with a little confectioner’s sugar. A fondant roller is best suited for this purpose. I used a small, glass bowl about 4″ in diameter to use as a template for my “ghosts”. Using a sharp knife, slice around the sides of the bowl to make a complete circle. 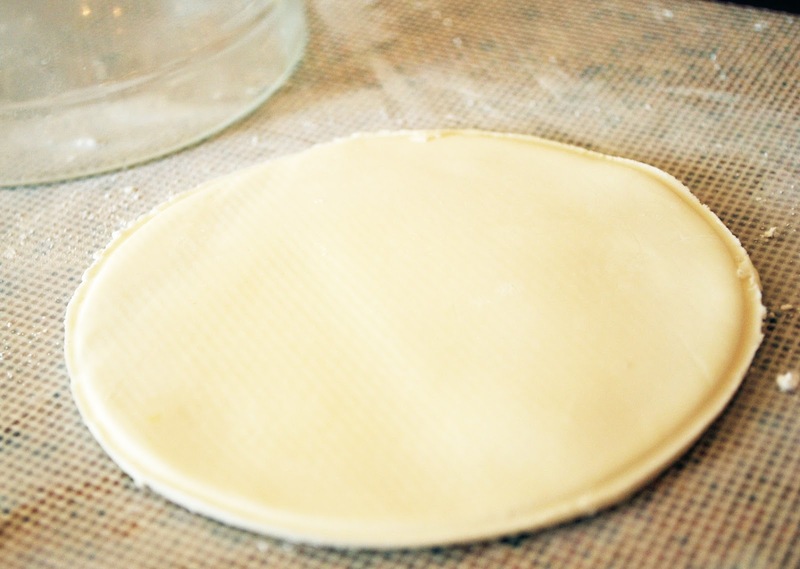 Once your circle is cut, pick up and gently stretch out the sides like you are working with homemade pizza dough. You just want to make them a bit easier to mold to your ghost shape. Now gently place on top of the cupcake, covering your marshmallow and mold to your desired ghost form. Add eyes and mouth with black writing icing and now they are ready to eat. These little guys will make a fun addition to your Halloween party spread. Boo! Halloween just got a whole lot cuter and more delicious, too! Ghost cupcakes are easy to make and they're the perfect Halloween dessert. For the Buttercream:In the bowl of an electric mixer, cream butter until light and fluffy. Gradually add sugar, milk and vanilla and blend until frosting is smooth and spreadable. If texture is too thick, add a little more milk. To Assemble "Ghosts":After your cupcakes are cooked, cooled and frosted, melt the white chocolate chips in the microwave or double boiler while stirring frequently. Dip the bottom of each marshmallow in the melted chocolate and place on top of each frosted cupcake. Set aside to harden and cool (I put mine in the refrigerator overnight). 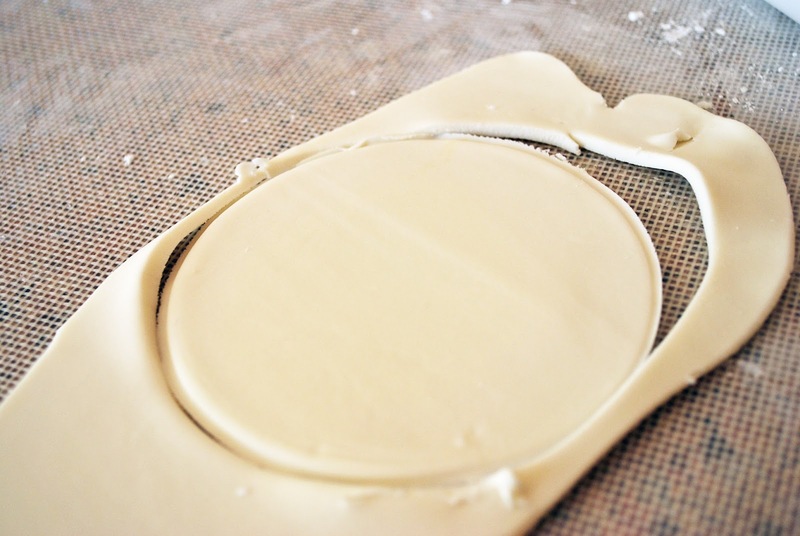 Prepare your fondant by rolling out onto a flat surface sprinkled with a little confectioner’s sugar. 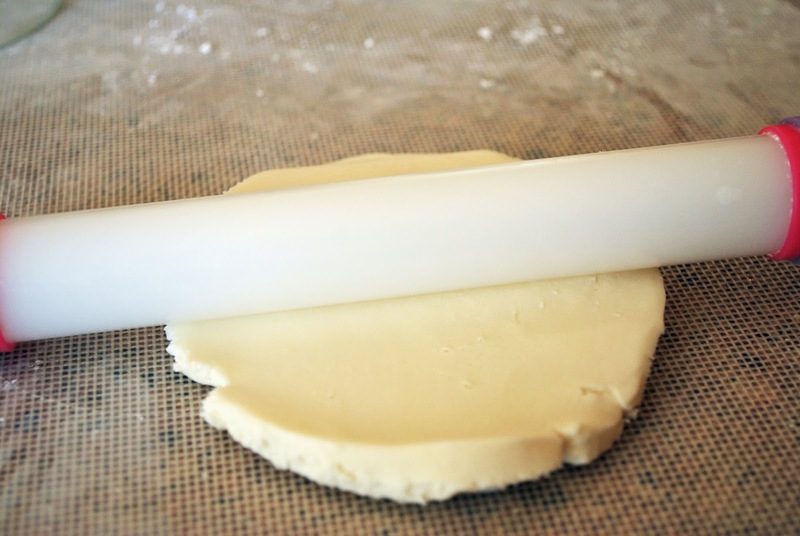 A fondant roller is best suited for this purpose. I used a small glass bowl, about 4″ in diameter, to use as a template for my “ghosts”. Using a sharp knife, slice around the sides of the bowl to make a complete circle. 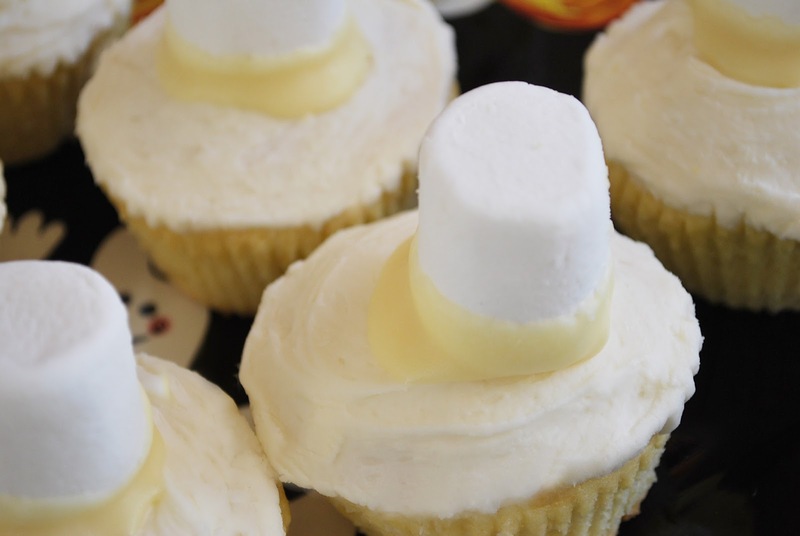 Now gently place on top of the cupcake, covering your marshmallow and mold to your desired ghost form. Add eyes and mouth with black writing icing. « Spa Water…Jazz Up Your H2O!